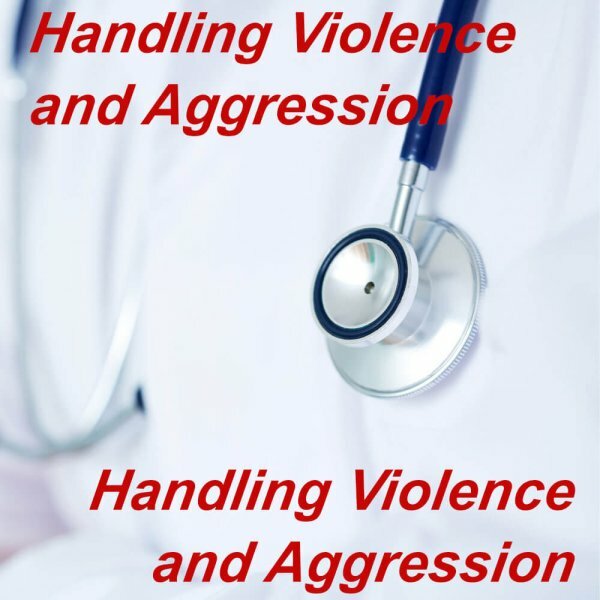 Our online handling violence and aggression training for NHS workers and the healthcare professional is CPD Certified and conducted through your own secure training area, is easy to complete and will help you understand how to combat workplace violence & aggression and stay compliant with your training course requirements. 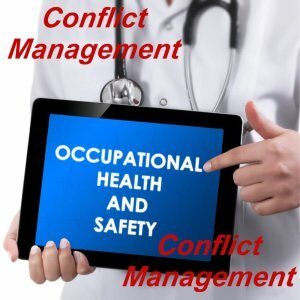 The content of our online handling of violence and aggression training course has been developed in line with the latest UK legislation and meets the requirements set out by the National Health Service (NHS), Skills for Health’s UK Core Skills Training Framework (CSTF), the Care Quality Commission (CQC), Skills for Care, UK Health & Safety Executive plus many additional professional and regulatory bodies. E-learning programme, violence and aggression handling training online for NHS workers, doctors, nurses, locums, GP’s, paramedics. 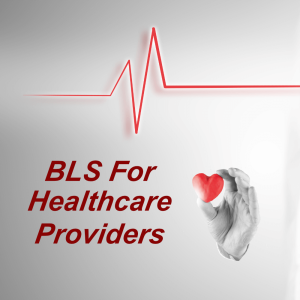 CPD certified online conflict management, resolution training for doctors, nurses, GPs, Locums. It is important that NHS staff and all healthcare workers feel safe in their working environment, as violence & aggression not only affects them personally but also can have a negative impact upon the standard of service and patient care that is delivered. The aims of this training course is to provide the learner with a clear understanding of the legislation regarding the handling violence & aggression within the workplace and to provide the learner with proven techniques to handle aggression & violence. This course will also point the learner to organisations that can provide support and help. Who is this training course suitable for? 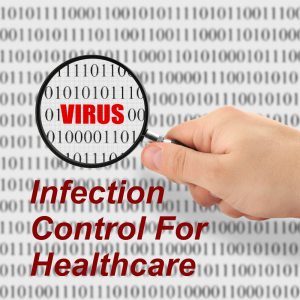 Online Conflict Management Training For Healthcare, what’s covered? Why it is important to support the victims of workplace aggression. 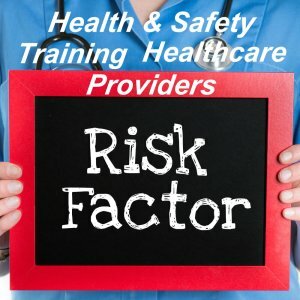 Violence and aggression in the workplace training online suitable for NHS workers and healthcare professionals – On successful completion of this e-learning course, you will be able to download, save or print a quality assured CPD certificate.